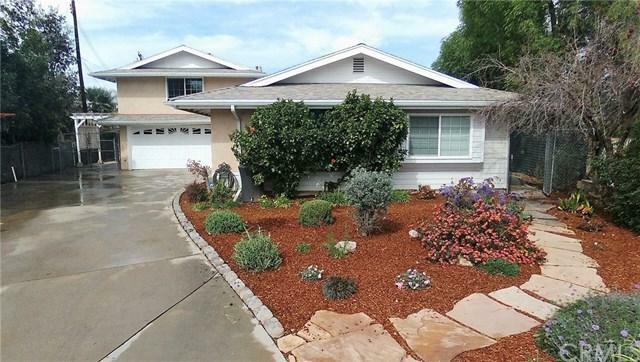 Beautifully remodeled and expanded home on a deep cul-de-sac lot in desirable La Verne. All the work is done so you can enjoy the fresh paint and carpet, neutral decor, dual pane windows, an open floor plan with an island kitchen, and a separate upstairs master suite with a study! 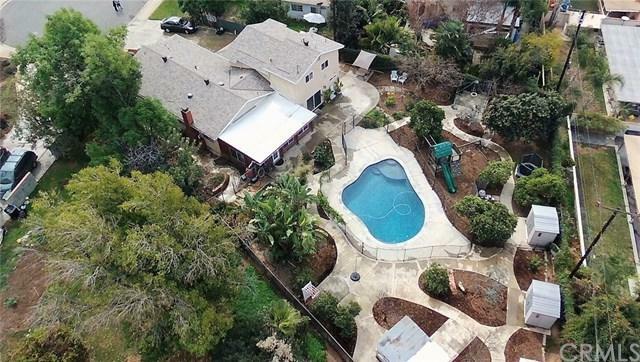 Completing this secluded paradise in the over-sized back yard is a salt water gray bottom pool, a wooden play-set, several storage sheds and a great variety of fruit bearing trees! The enclosed sunroom is not included in the square footage and it offers lots of space to relax or play. The 3 downstairs bedrooms include a second master suite and an additional room for exercise, recreation or an office. The 4th bath is nearby with a shower handy for swimmers. It has a cook's kitchen with granite counters and newer cabinets, lots of drawers for easy access and plenty of storage. Plumbing was updated with copper and a new main sewer line to the street. 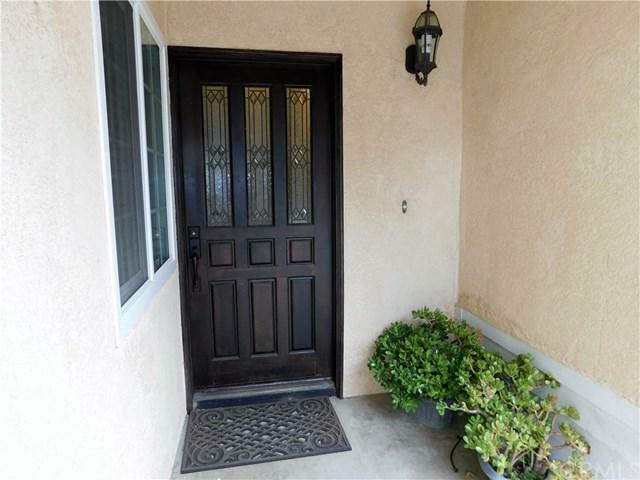 Near downtown and the University plus great schools! 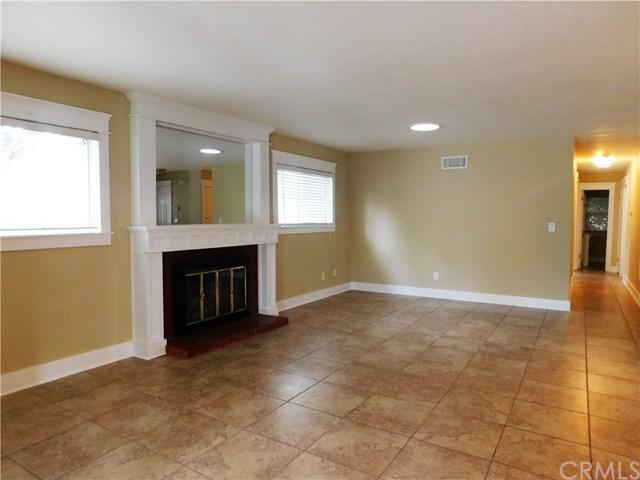 This house has so much to offer, you really need to take a look! Sold by Caleb Hanson of Keller Williams East Foothills.